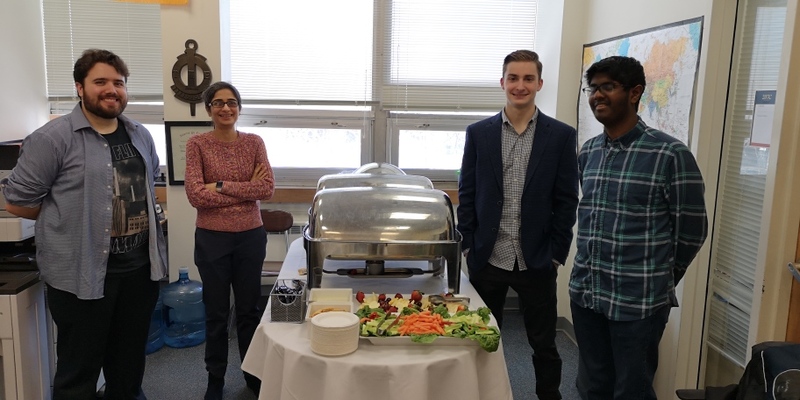 On March 1, UPE hosted the first “In the Loop” event of Spring 2019 semester. In the Loop is an informal talk given by the Computer Science Department’s alumni about their experiences within the computing industry. 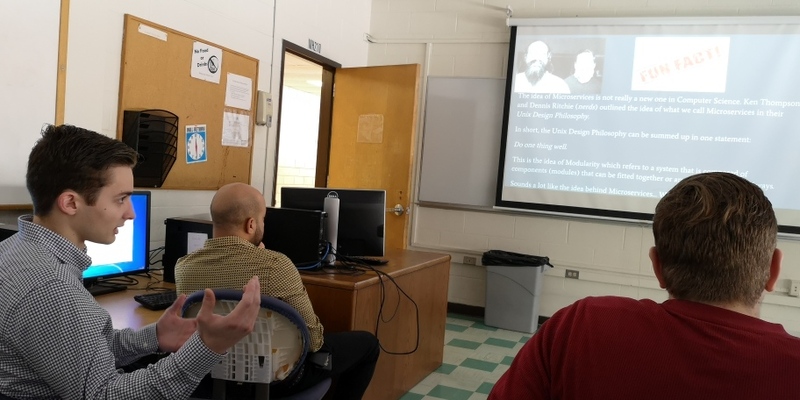 During this In the Loop event, alumni Joe Harris made a presentation. He discussed the difference between Monolithic and Microservice architectures, along with their respective use cases. Further, he discussed containerization and how it relates to Microservice architectures. 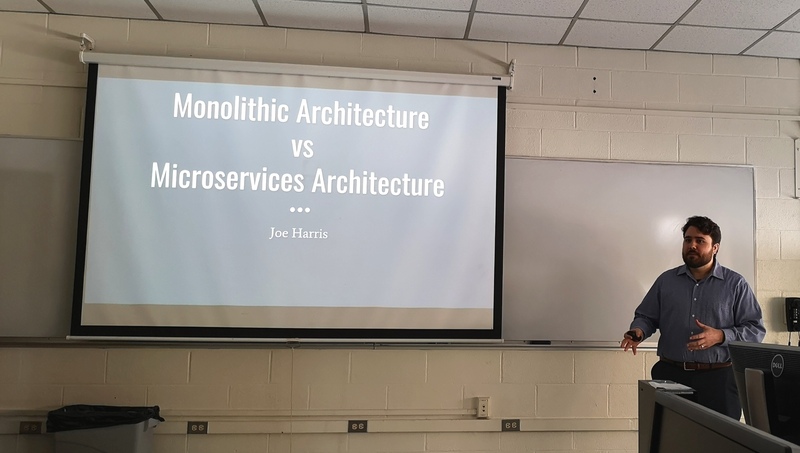 He demonstrated the pros and cons between the two architectures, and emphasized that although Microservice architecture has gained recent popularity, it is not necessarily a replacement for the Monolithic Model. Joe is from Lynn Massachusetts whose ambition for understanding how things work led him down a career path in Computer Science. 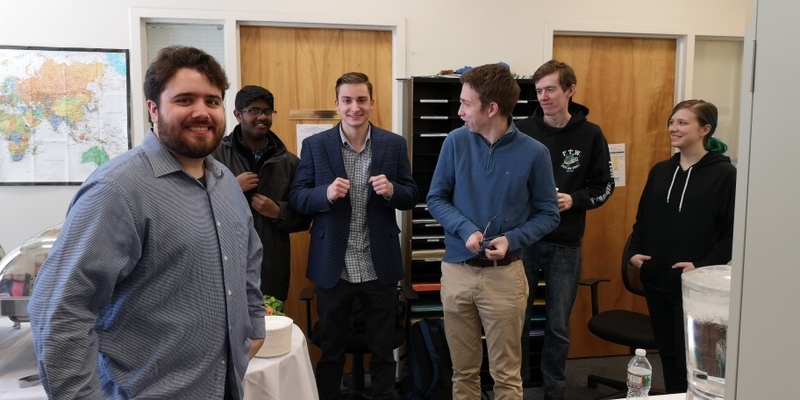 Joe graduated from Salem State University in 2016 with a concentration in Distributed and Cloud Computing. 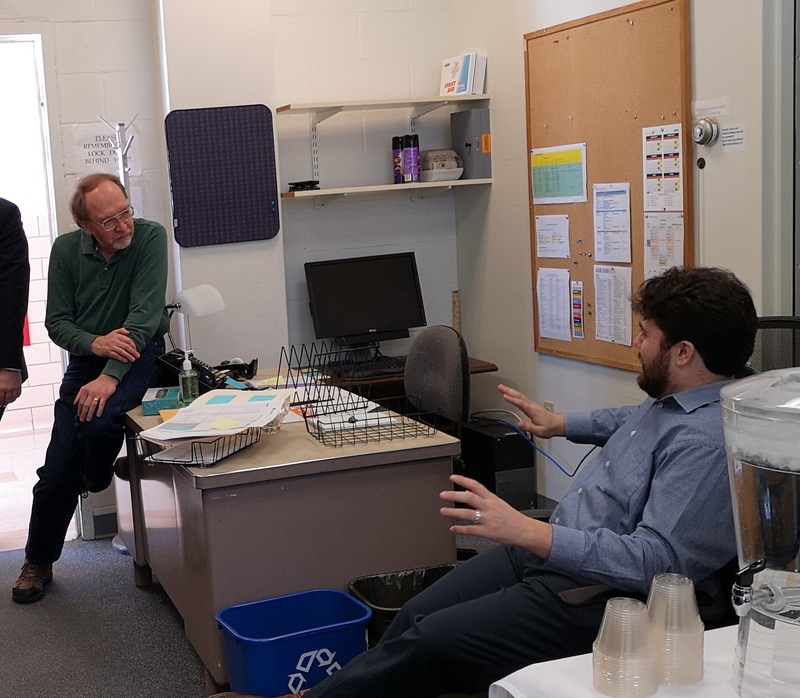 During his junior year he got accepted into a work study program as a Software Developer at MIT Lincoln Laboratory in Lexington. After two years of work study, he received an interview request from Google, then accepted a position as a Technical Solutions Engineer for Google Cloud in Austin, Texas. Refreshments were served during the event.